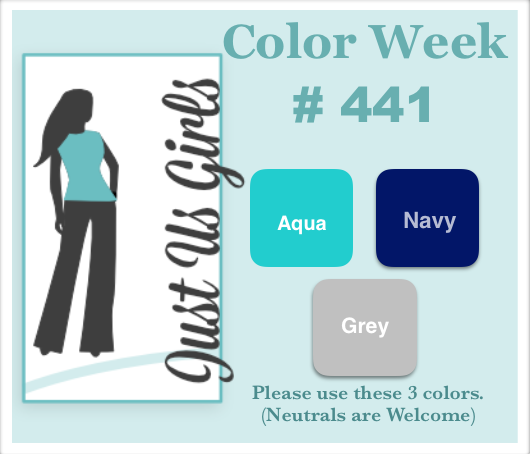 Hello Friends, It’s color week at Just Us Girls and Bobby has a great combo for all of us and perhaps you too! 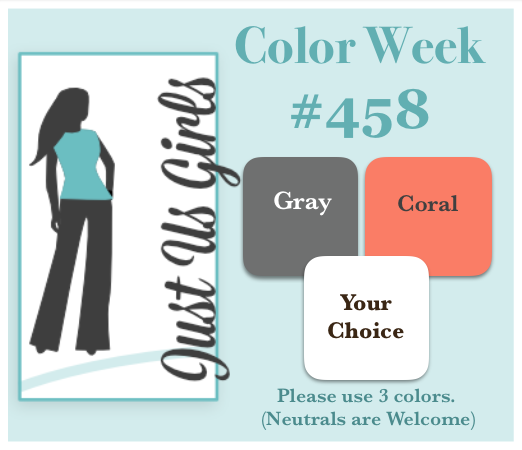 They are: Grey, Coral and the third color is your choice. My third color I chose was white. I am not happy with the way this card photographed but it’s no longer available to retake, so it is what it is. 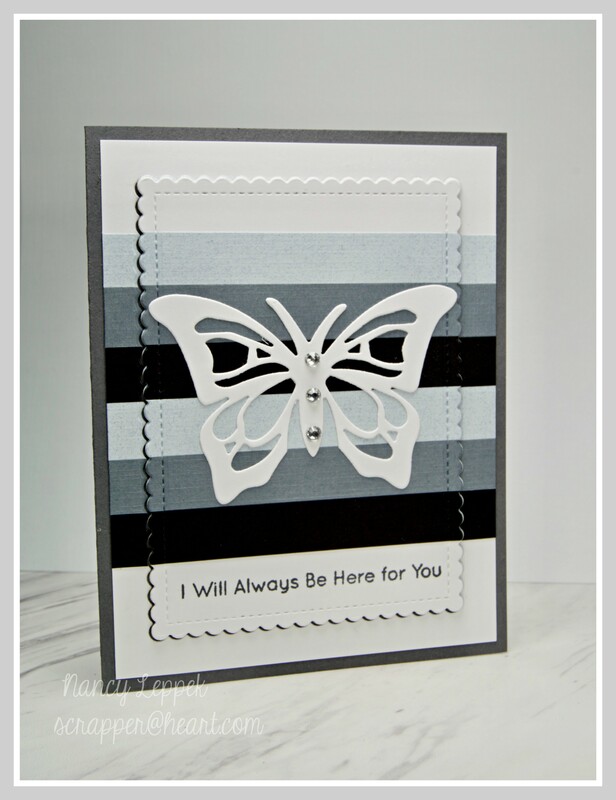 The butterflies and sentiment are from Verve and the DP is a bit of this and that! The EF and circle dies are SU. Now, come on over to JUGS and join us…we would love to have you! You may even be chosen as our next Chic of the Week! 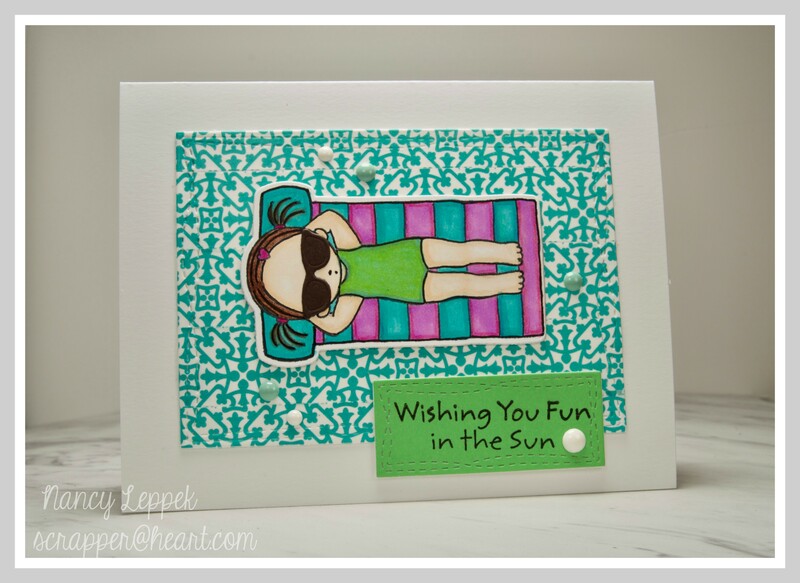 Categories: Cards | Tags: Card making, Cards, color challenge, Get well, stamping, Verve Stamps | Permalink. 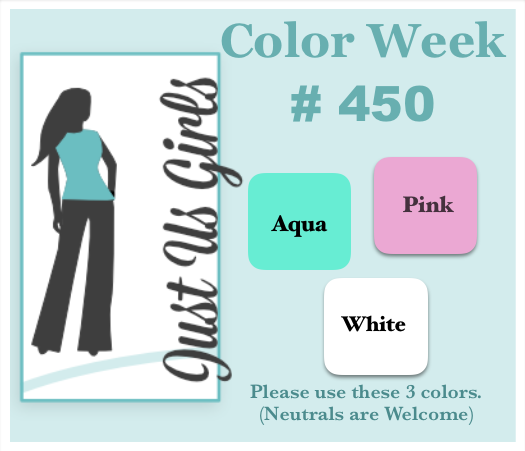 Hello, Lisa has a fun color combo for us this week at Just Us Girls. I hope you don’t tire of these Adorable Elephants from MFT. I just can’t resist their sweet little faces. 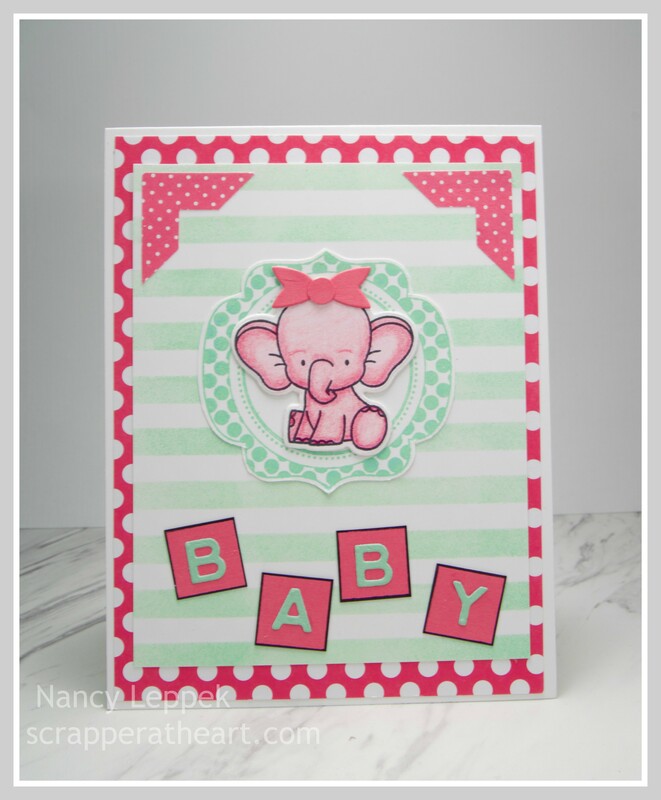 Card Details: MFT-Small letters and Elephant, SU- corner punch and striped stencil, Gina K- polka dotted label, Bow-Paper Smooches. Categories: Cards | Tags: baby card, Card making, Cards, color challenge, Gina K designs, my favorite things, stamping | Permalink. There is a fabulous color trio over at The Color Throwdown and I wanted to make sure to play along. 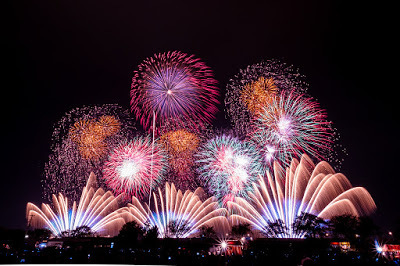 Not only did the colors inspire me the picture of the Fireworks did too. I decided to try and mimic all the streaks and colors in the sky with the splash watercoloring technique. At first I thought the flowers came out a bit too bold, but as I put the card together it started to grow on me. I made my heart background with this very cool SU paper that works so well with Oxide inks. It does an ink resist. I LOVE IT, but sadly I don’t believe it’s still available. I heat embossed my leaves with gold EP and punched them out with the coordinating SU punch. 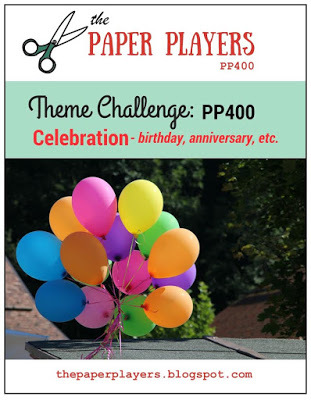 I’m also linking this up over at The Paper Players where they have their 400th Celebration going on with prizes too. Congrats to The Paper Players for being around so long. We appreciate all your efforts and inspiration! 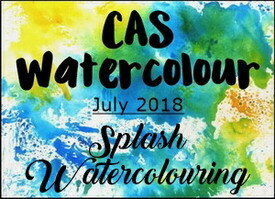 Finally, Once again over at CAS Watercolour where they have Splash Watercoloring technique challenge going on. 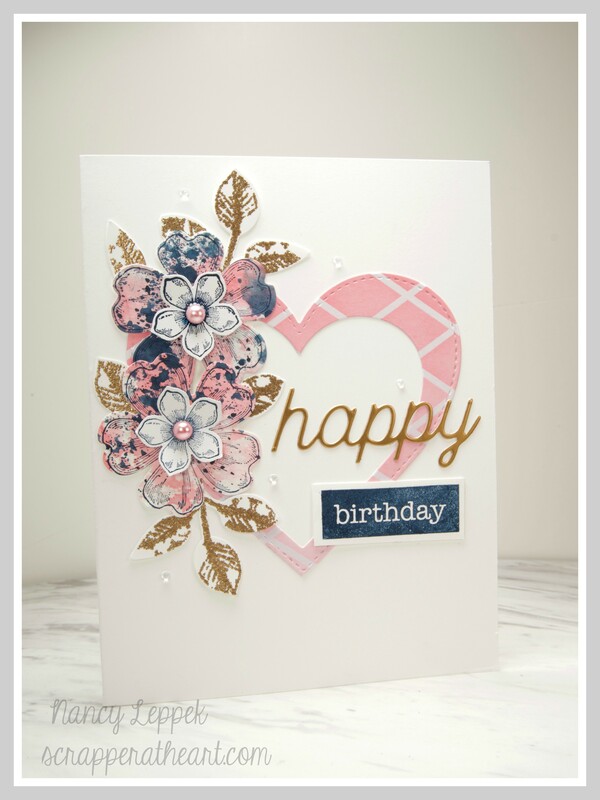 Card Details: SU Flowers, leaves, and Punches, MFT Happy die and Heart die, Neat and Tangled Birthday stamp, SU background paper that I colored with Oxide inks, Nuvo drops and pink pearl accents. 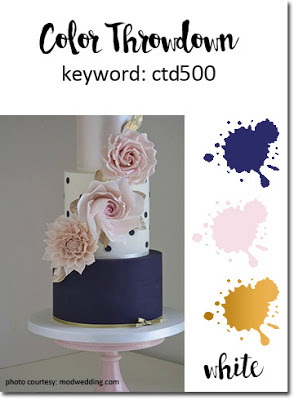 Categories: Cards | Tags: Card making, Cards, color challenge, Happy Birthday, heat embossing, rubber stamps, stamping, water, watercolor | Permalink. Hello Friends, Boy the days are flying by and it’s time for another challenge over at Just Us Girls! It’s also nearly summer break and I couldn’t be more ready for that! Only one more week! The photo above stinks and the card is long gone, so you will just have to trust me that it’s brighter and looks better in person. 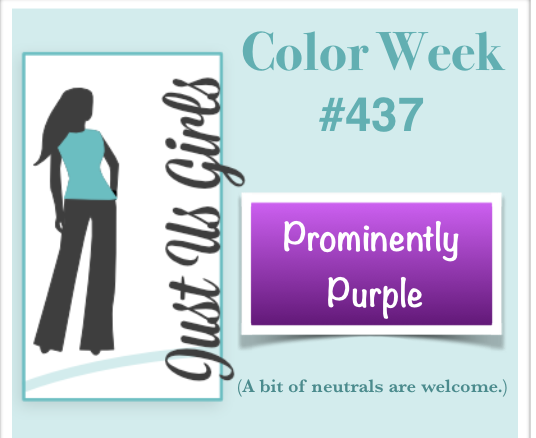 I just adore this color combo that Lisa has chosen for us this week. 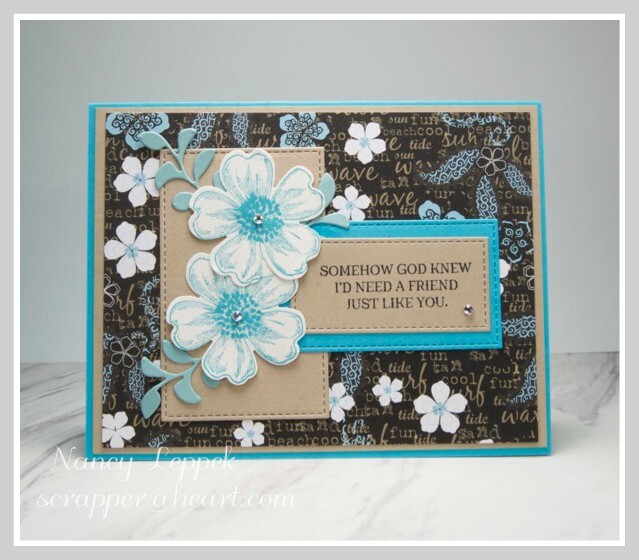 Card details: Stampin UP dies and sentiment and MFT- Cover plate. Categories: Cards | Tags: Card making, Cards, color challenge, rubber stamps, stamping, Stamping Up, Sympathy card, Thinking of you | Permalink. Hello friends, It’s Saturday and time for our next Challenge over at Just Us Girls. For those of you that have been following my blog for quite sometime, you are going to think I have seen this card before, well rest assure you aren’t crazy. 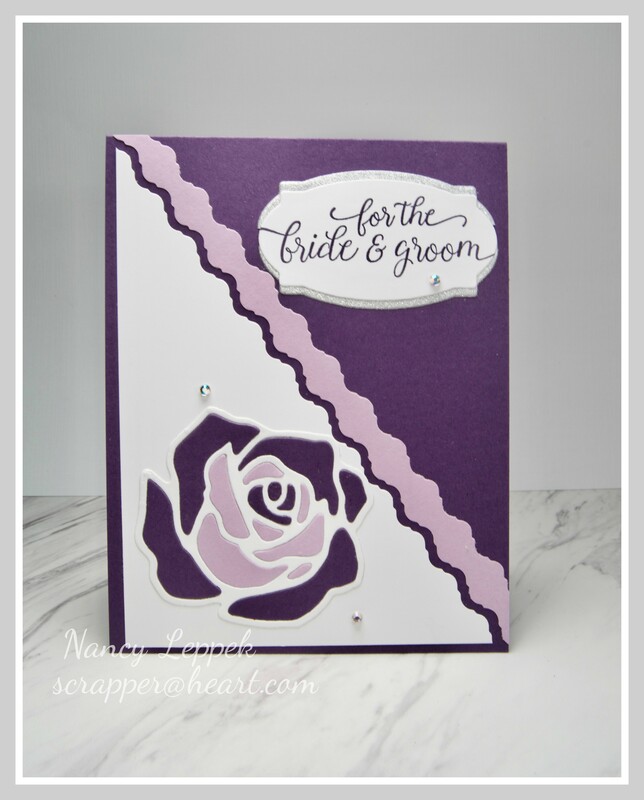 However, you haven’t seen THIS card before, but you have seen me do this technique and layout a time or three! It is one of my all time favorite cards so why not case myself…..right?? 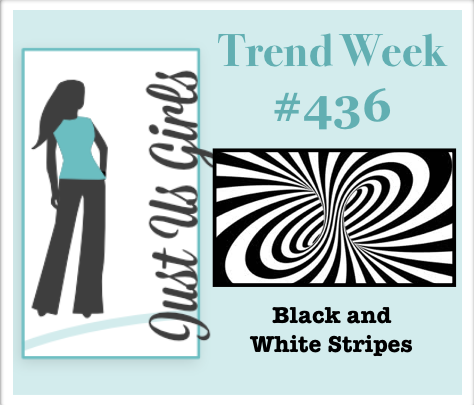 When I saw our Trend over at JUGS was black and white stripes this is the first thing that came to mind. I hope it’s okay that I added the grey too. 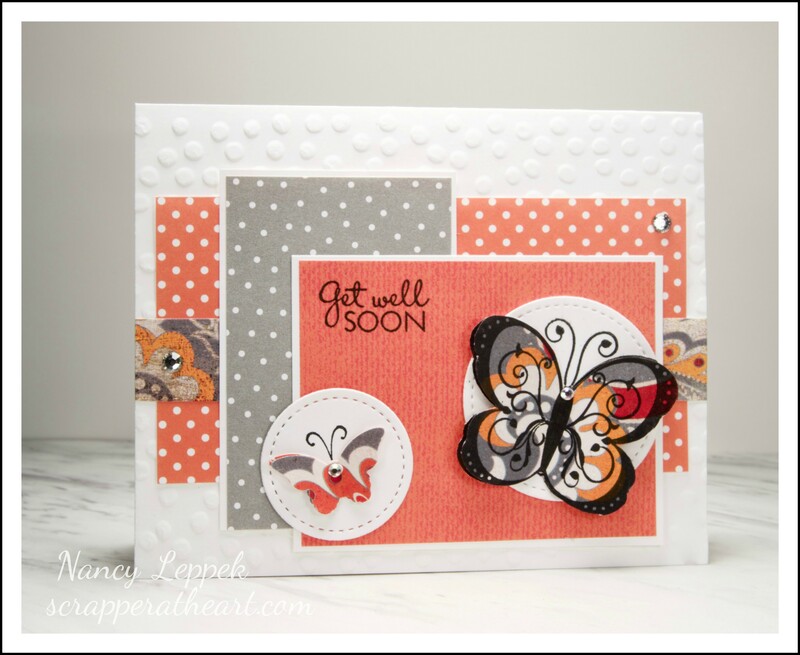 The butterfly is from Savvy and the sentiment (in the Adorable Elephants set) and the Stitched Scalloped Rectangles are from the MFT. 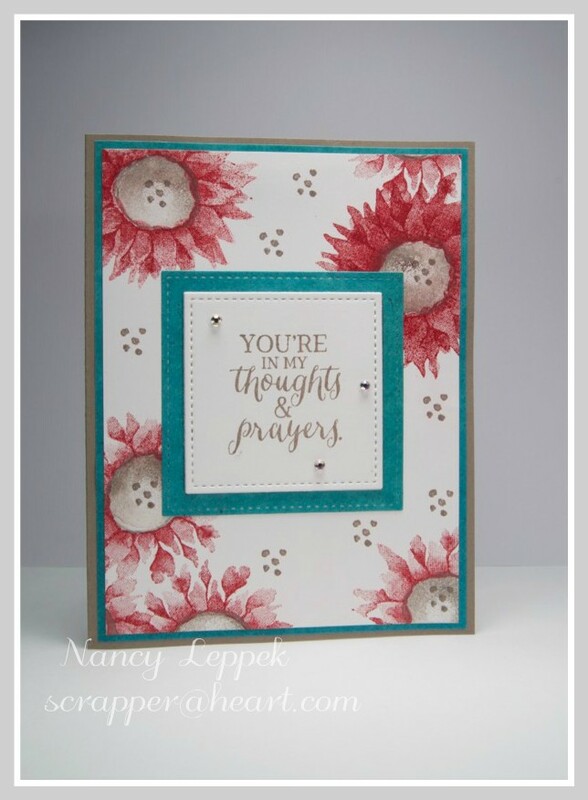 Categories: Cards | Tags: Card making, Cards, color challenge, rubber stamps, stamping, Sympathy card, Thinking of you | Permalink. We have a fun topping starting today over at Seize the Birthday. 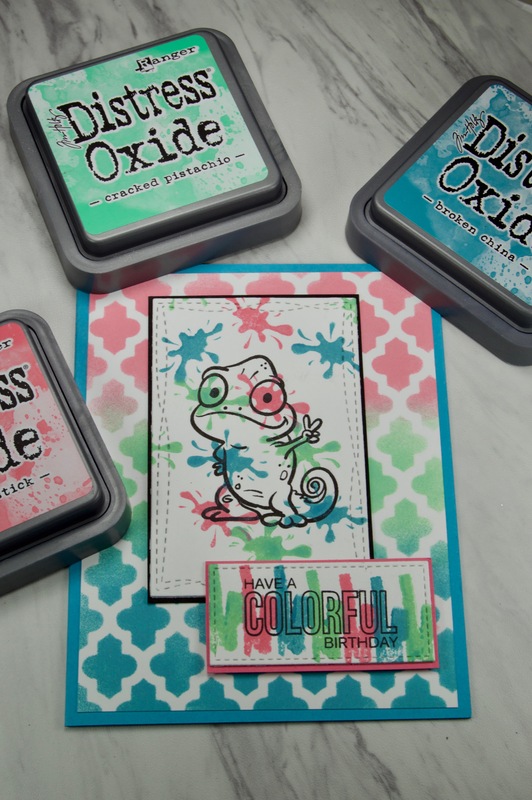 The topping is Vibrant Colors and as soon as I got this new Chameleon Stamp Set from Your Next Stamp from my local stamp store, I put the other card I had planned on posting to the side and decided to make a new one. After all, I had a few hours till bed and the post didn’t go live till tomorrow. Besides, I’ve got myself another sinus infection and I have absolutely no voice, so I thought a little stamping might cheer me up. BTW….I have been messing with my camera’s settings and I am not succeeding. The card is even more vibrant in person. 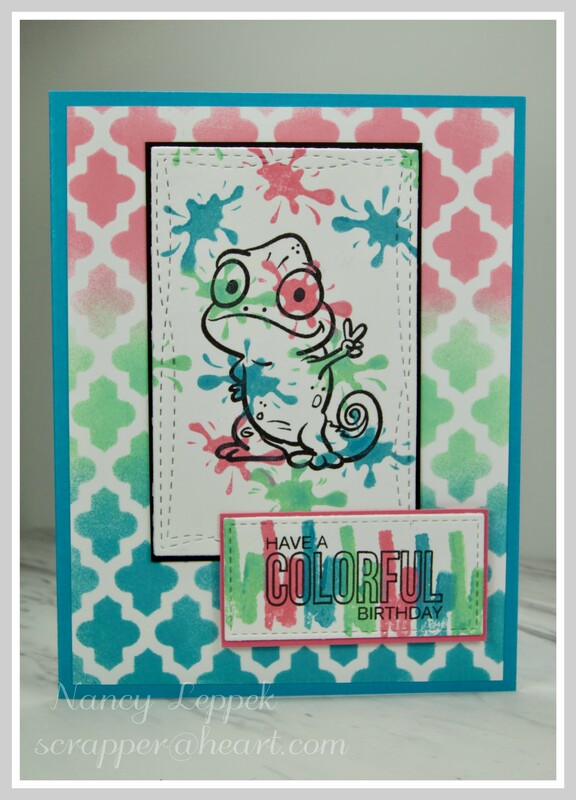 Categories: Cards | Tags: Card making, Cards, color challenge, Happy Birthday, oxide inks, rubber stamps, stamping | Permalink. Hello Friends, I am your hostess once again over at Just Us Girls and I just LOVE Color challenges. 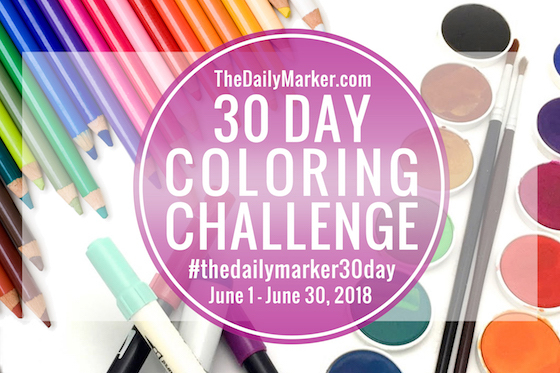 In fact, if I didn’t have a day job I think I would start a Color challenge myself. Maybe someday that will happen…we shall see! In the meantime, I hope you will consider bopping on over to JUGS and joining us this week. I really like the color combo and I hope you do too. My card was really easy to put together. 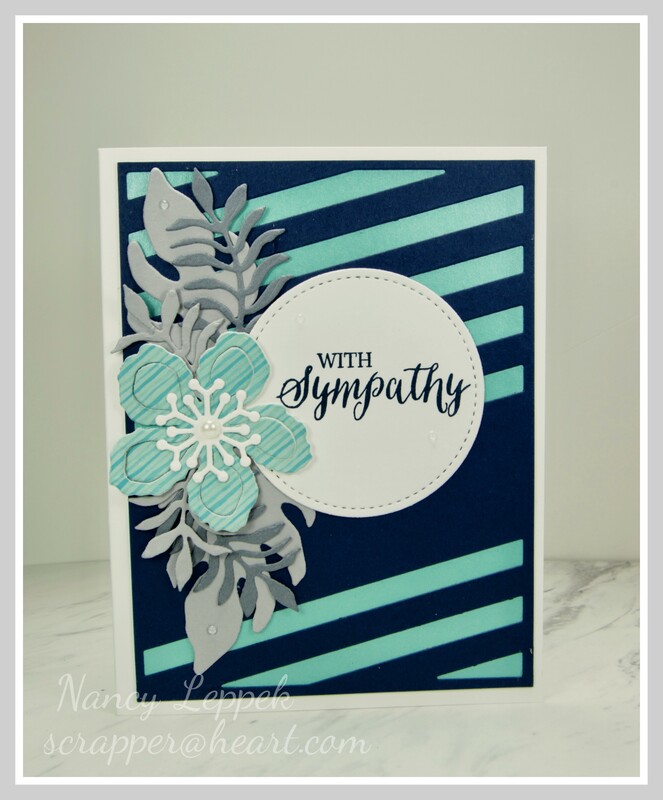 I used some SU flowers and sentiment and some of my favorite die leaves from Verve. 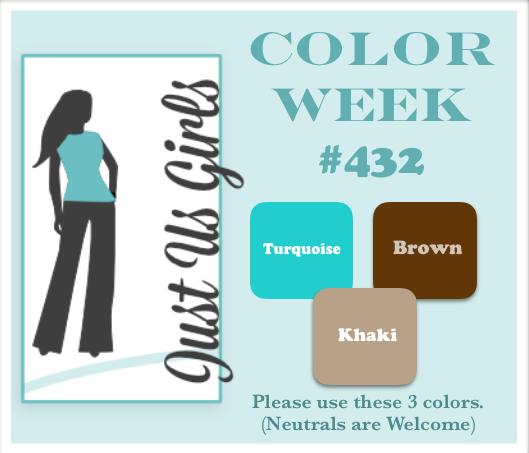 Come on over and check out what the team has done with this great color combo and our Guest Stef! 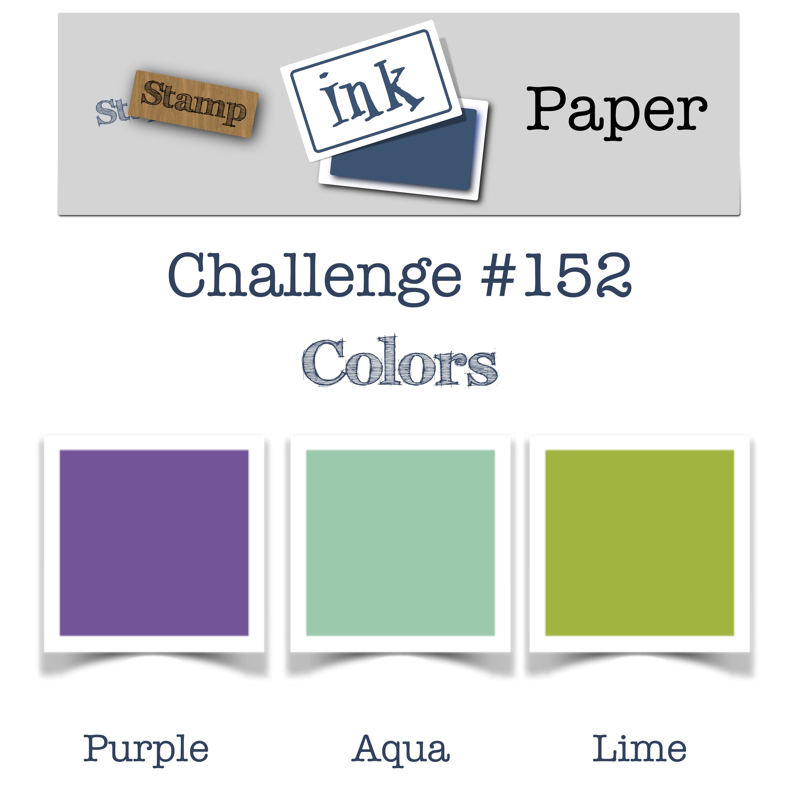 Categories: Cards | Tags: Card making, Cards, color challenge, rubber stamps, Stamping Up | Permalink.